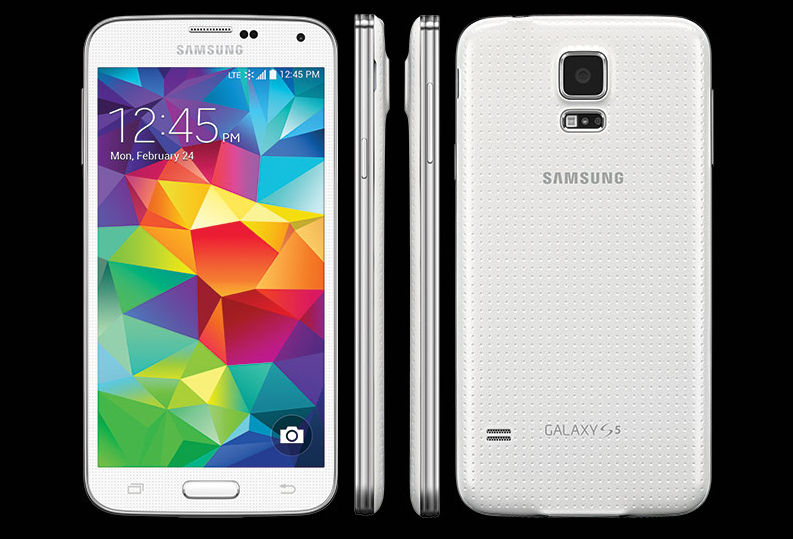 Sprint has just announced that its Samsung Galaxy S5 will receive an OTA update to Android 4.4.4. This update comes almost two months after Samsung declared that the Sprint version was going to get the update at the end of September. That declaration has proved to not be true, as the update is finally rolling out today. The OTA update will bring the software to the number G900PVPU1ANK4. As it’s usual in these cases, the update will be rolling out in waves, so it might take some days to get the notification in you device. If you don’t want to wait for the notification, you can always check manually if there is a new version available. If it’s the case, you can need to accept the download and install the new software. Just be sure to have enough battery before start the process. When the new software is installed, the device will automatically reboot running the new version. 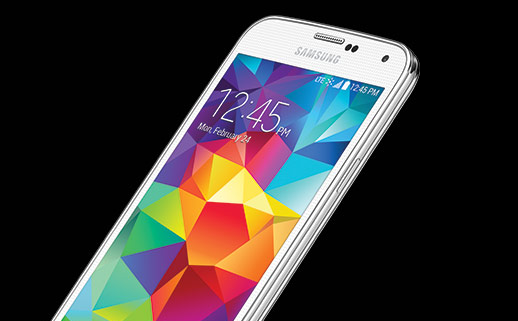 Samsung has been repeatedly showing images of Android 5.0 Lollipop running on a Galaxy S5, so probably the official update is not far away. You can find more detail at Sprint.